Congratulations Week 06-22-15 & 06-29-15 Giveaway #Winners!! 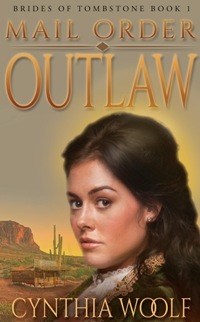 **SPECIAL GIVEAWAY**: Cynthia is giving away a print copy (US Only) of MAIL ORDER OUTLAW to one lucky reader who comments on her **Author Special** Interview or Karen’s Killer Book Bench blogs. Thanks again, Cynthia, for sharing your book with us! The following guest bloggers are still taking entries in their Rafflecopter Giveaway! 2 Responses to Congratulations Week 06-22-15 & 06-29-15 Giveaway #Winners!! They really are fun, Bonnie! Hope you entered. Good luck!